The U.S. Department of Agriculture (USDA) is seeking nominations to fill two seats on the Popcorn Research and Promotion Board that will come open Dec. 31, 2017. Members are appointed to serve a three-year term. Deadline for nominations is May 1, 2017. Producers that process more than four million pounds of popcorn are eligible to submit up to two nominations for each vacancy. The Board will submit the nominations to the Department of Agriculture for a final selection. on the AMS website, or contact Deborah Simmons at (202) 720-4140, emaildeborah.simmons@ams.usda.gov. Since 1966, Congress has authorized the establishment of 22 research and promotion boards that are industry funded and empower agricultural industries with a framework to pool resources and combine efforts to develop new markets, strengthen existing markets, and conduct important research and promotion activities. The Agricultural Marketing Service provide oversight, paid for by industry assessments, which helps ensure fiscal responsibility, program efficiency and fair treatment of participating stakeholders. The popcorn R&P program operates as the Popcorn Board. The program’s purpose is to maintain and expand existing markets and develop new markets for popcorn and popcorn products. 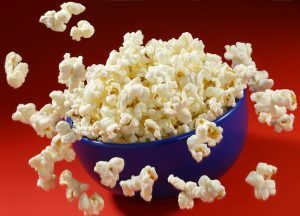 The Popcorn Promotion, Research and Consumer Information Order authorizes The Popcorn Board to administer the program under AMS supervision. 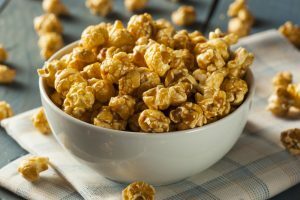 The Board collects assessments from processors of more than 4 million pounds of popcorn annually, regardless of the popcorn’s country of origin. The assessment rate is 6 cents per hundredweight. The rate may be lowered or raised but may not exceed 8 cents per hundredweight. 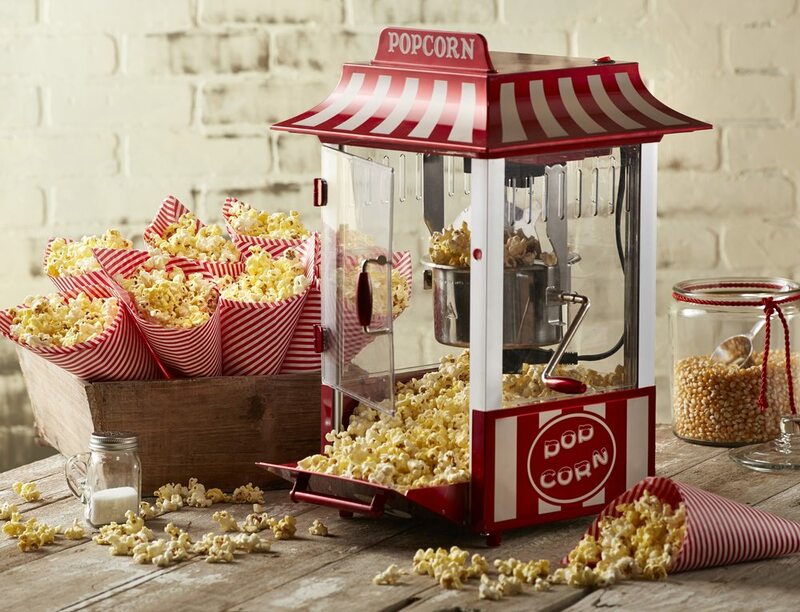 In July 2009, AMS issued the Popcorn Promotion, Research and Consumer Information Order, which created the program under the authority of the Popcorn Promotion, Research, and Consumer Information Act (pdf). The Act limits USDA user fees to 15 percent of the Board’s annual projected revenue.